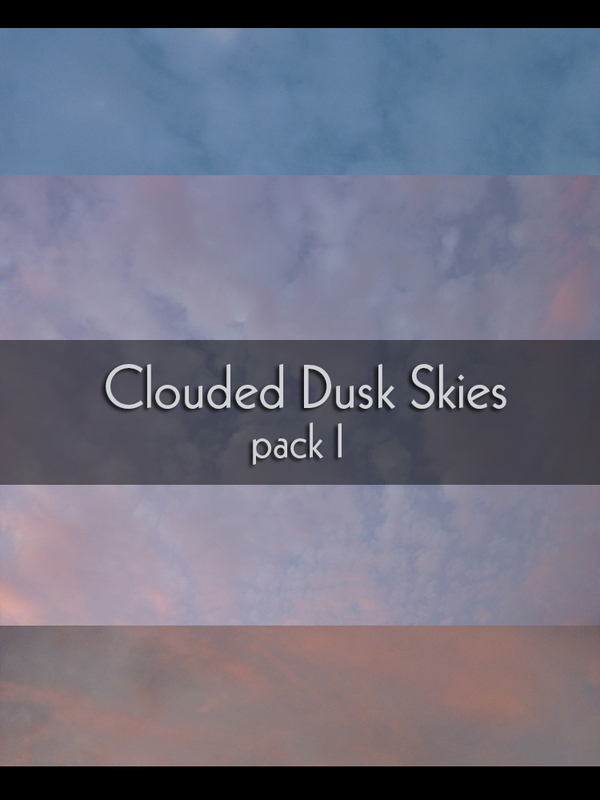 I'm just posting a small pack containing sky photos. Photos were shot back in Pune (India). You can use it offsite, for non commercial and commercial projects alike. You don't need to notify or credit me. P.S. : I also added a link on top of the blog to my Deviant Art page containing all the texture packs I upload, for an easier access.